Check out Errol Marks's live interview with Hector and Joe of BX Cage Fights at the MMA War Zone event this past Sunday from the Salsa Con Fuego club and restaurant in the Bronx! Errol Marks’s live interview with Hector and Joe of BX Cage Fights at the MMA War Zone event from the Salsa Con Fuego club and restaurant in the Bronx! 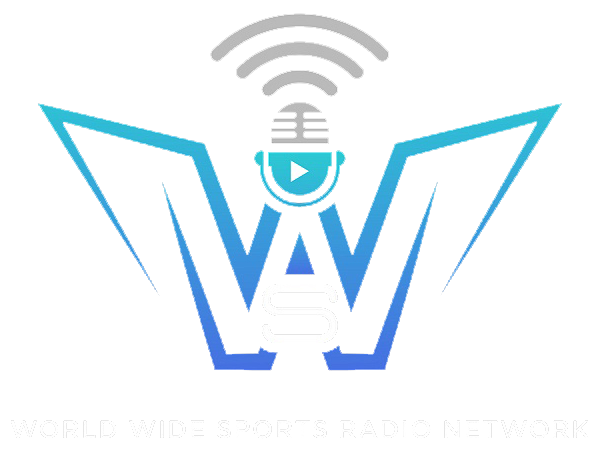 Check out Sportsonthego1's live interview with former NHL goaltender John Vanbiesbrouck!